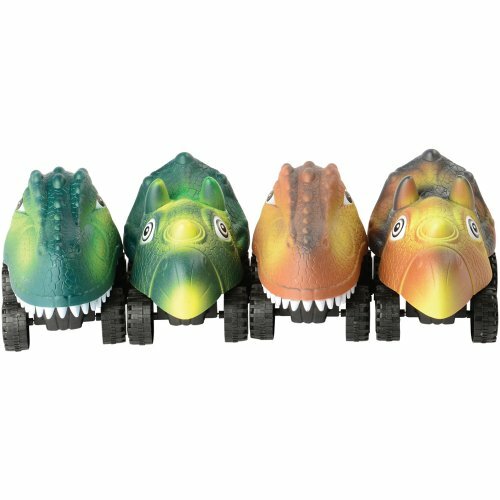 Create your own dinosaur road rally with these giant dinosaur cars. 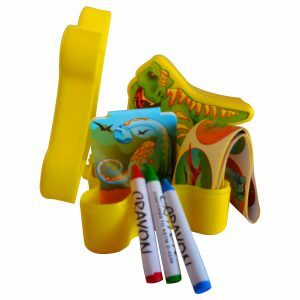 With push forward action, these themed vehicles feature T-Rex and Triceratops designs kids will love. Perfect for racing them to the finish line at your next dinosaur-themed party!